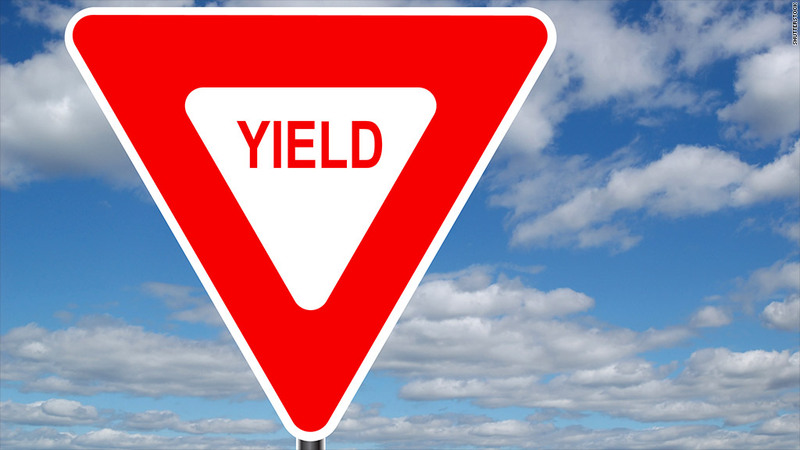 Investors often chase stocks with the highest dividend yield. They should look for companies that can steadily boost their payouts. One of the most powerful ways to invest over the long-term is a buy-and-hold strategy that focuses on stocks that pay big dividends -- especially at a time like this when many bonds still have puny yields. Dividend stocks are great because in addition to profiting from any upward moves in the stock price, the quarterly payouts sweeten the pot. Many investors also prefer to reinvest their dividends to buy more shares instead of taking the cash -- which can help the value of their portfolio grow further. But investors who simply chase the stocks with the biggest dividend yields -- which is the annual payment divided by the stock price -- often get burned when dividends are cut or eliminated. That's why you need to look for companies that have sustainable and growing dividends. It helps to focus on rock-solid companies have very reliable cash flow. A simple screen to run on any potential investment is the percentage of profits returned to shareholders via dividends, or the dividend payout ratio. Simply divide annual dividends by the earnings per share and that tells you how much of the company's cash is going to investors and how much is going elsewhere. A payout ratio that's too high may not give a company a lot of wiggle room to increase the dividend if earnings growth is sluggish. Take a look at Verizon (VZ), for example. It pays $2.12 in annual dividends. That's a hefty 76% of projected earnings per share of $2.79 this year, according to estimates by Capital IQ. Verizon's dividend yield is a very solid 4.5%. But the dividend itself has only increased by 37% over the past ten years. That's much lower than the dividend growth rates for other blue chips like Johnson & Johnson (JNJ) and McDonald's (MCD). And their payout ratios are lower than Verizon's. Here are five more stable companies with low payout ratios, which should mean they can keep raising their dividends at an above-average clip for years to come. Of course, a lot more goes into buying a stock than a low payout ratio. And none of these companies are guaranteed to increase their dividends -- especially in uncertain times. But a company that has enough profits to use for dividend payments -- or for simply growing the business -- is never a bad investment. The best companies are able to do both. Jeff Reeves is the editor of InvestorPlace.com and the author of "The Frugal Investor's Guide to Finding Great Stocks." Write him at editor@investorplace.com or follow him on Twitter @JeffReevesIP. As of this writing, Reeves did not own any of the stocks named here.